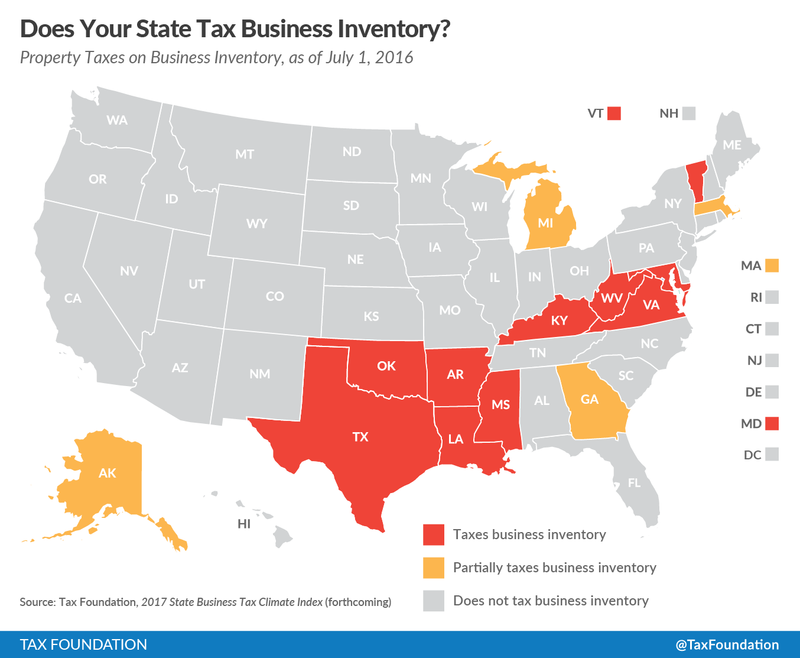 Does Your State Tax Business Inventory? 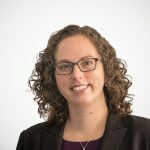 Conversations involving the property tax tend to focus on residential property and individual payers, but businesses also pay property taxes. In fact, it’s the largest tax paid by businesses on the state level. In addition to taxes on the value of buildings and land, businesses also can pay property taxes on their equipment and furniture, known as a business tangible personal property tax (TPP). A number of states include inventory as part of their TPP tax. Inventory taxes violate a number of principles of sound tax policy. The tax is not transparent; few likely know that it exists. It violates neutrality as businesses with larger quantities of inventory, such as retailers and manufacturers, bear a higher cost of the tax compared to other firms. States have explored ways to repeal or limit the burden of inventory taxes, but local funding is a common sticking point. Because property taxes tend to be locally assessed and collected, the bulk of the revenue generated goes to local governments, meaning that elimination could strain local budgets. In Mississippi, for instance, the inventory tax was estimated to generate $168 million in 2010 for Mississippi localities. Immediate elimination of the tax could wreak havoc on local government budgets. Some states, such as Louisiana, have sought to solve this issue by creating state income tax credits to offset a business’s inventory tax liability. Localities still get to assess the tax and reap the revenue, but the business’s liability disappears. However, a system like this adds complexity to the tax code and could create an environment where the income tax credits are gamed. Finding a long-term solution to allow for the elimination of state inventory taxes would be a positive step for the states that still use this type of property tax. Erratum: a previous version of this blog post indicated that twelve states fully taxed inventory and three states partially taxed inventory. The correct figures are ten and four respectively.